The subgenus Benacus of Lethocerus has been reinstated as a full genus. See: Perez Goodwyn, P.J. 2006. 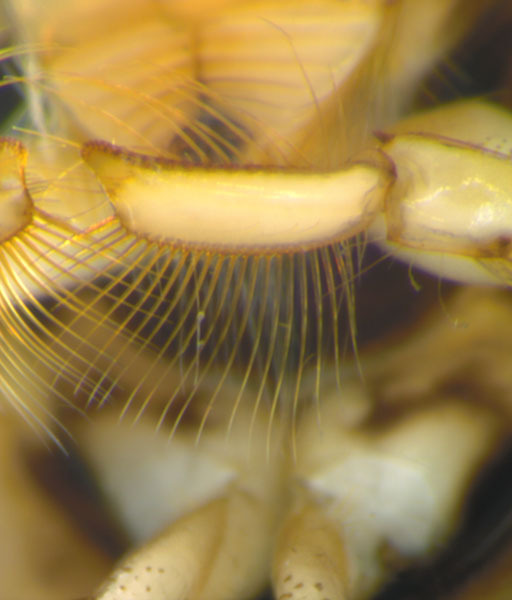 Taxonomic revision of the subfamily Lethocerinae Lauck & Menke (Heteroptera: Belostomatidae). Stuttgarter Beitr. Naturk. 695: 1-71. Thus, our largest belostomatid is now called Benacus griseus (Say). 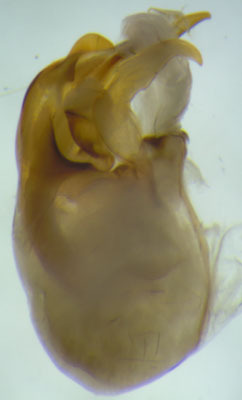 The genera Micronecta and Synaptonecta have been placed in their own family, Micronectidae. See Epler, J.H. & Denson, D.R. 2017. New records of Corixidae and Micronectidae (Insecta: Heteroptera: Corixoidea) from Florida, with a checklist of all species known from the state. Entomological News 126: 410-414. Trichocorixa macroceps (Kirkaldy) has been collected in the Florida Panhandle (Manning Creek, Santa Rosa Co.).